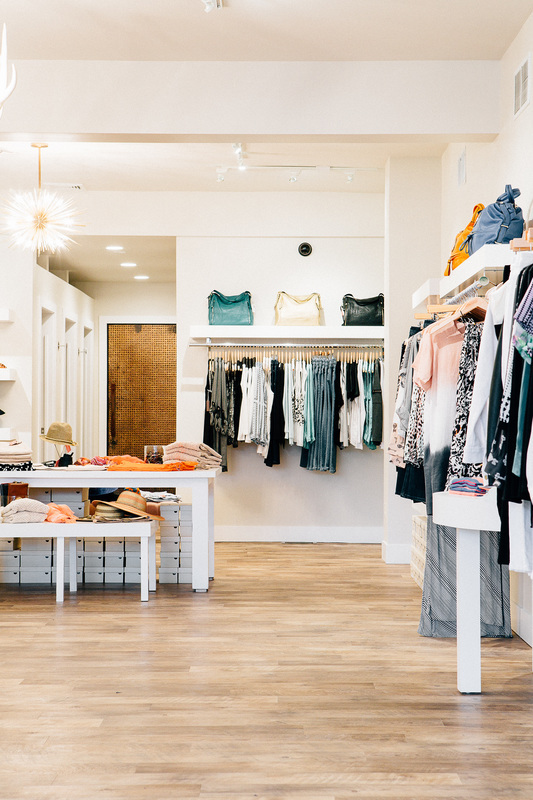 Gramercy Omaha offers one-on-one personal shopping services for all of our customers. Whether finding that perfect dress for a special occasion or a complete fashion makeover, our experienced staff is here to help with all of your needs. Choose from a One-Time Consultation for a special event or a Long-Term Consultation for ongoing services from our stylists. A Personal Shopper will contact you for that particular occasion only. The Personal Shoppers obligation will be completed once the solution to your fashion needs has been found. Receive continual access to your Personal Shopper through an ongoing contact that suits your fashion needs. Other perks can include notification of new merchandise, pre-sales and special orders. Sign up for our personal shopping services by contacting us via email atinfo@gramercyomaha.com (or by phone at 402.934.2111). Include your name, phone number, the services you are interested in and the best time to reach you. One of our Personal Shoppers will contact you to set up an appointment.